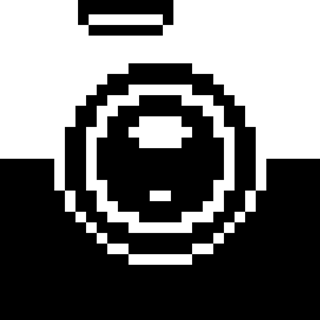 A retro computing / pixel art camera app. 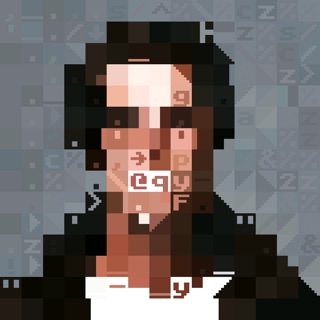 Retrospecs lets you convert images and video clips so they appear as they would on a wide variety of home computers and consoles from the 70's, 80's and 90's. • Fixed issue with Bayer 8x8 (Adaptive) dither. • Fixed issue with the custom emulation editor being accessible from the free version of the app. 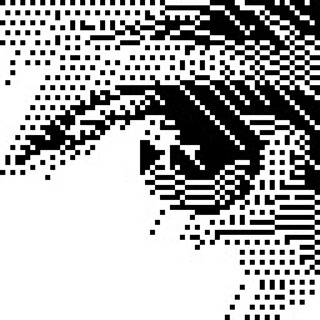 If you want to see future updates to Retrospecs, please share your creations and help spread the word! My professional digital art career started with a Sinclair ZX81, then the Spectrum, and pretty much everything in between and after. I produced art on the Amiga before Warhol. I now have a digital and traditional professional art studio. I still produce 8 bit art commissions on the original retro systems to get an authentic feel but the results from this little gem are just as gritty and just as great. Would love to be able to input bespoke text to recreate certain system screens (like images of 10 Print “text”, 20 Goto 10, run, people of a certain age love and appreciate that stuff) but even as is, there is nothing that comes close to giving you the look and feel of the 8-bit heyday unless you spend a lot of time in something like illustrator. That would take hours, this takes seconds. Absolutely phenomenal, different and regularly updated. Just buy it if 8 and 16 bit nostalgia are your thing. If not, buy it and find out what the real pioneers of home computing looked at in bedrooms around the world back in 1981! The app is like an interactive art project, used it for years. Love the app, but -1 star for the hideous, ghastly, awful new icon. Please bring the old icon back. It was better in every way than the new one, which is not only ugly but conveys nothing. Why replace a nice icon with something as terrible as this? Nothing else to say but an incredible app. I really wish they’d increase the amount of video you can encode, it’s very short. 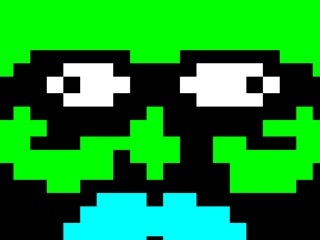 Also it really needs a send to Retrospecs extension from photos. And iCloud sync! Enable all systems, dithers & the editor.